The HARTING Technology Group is partnering with New York University Abu Dhabi (NYUAD) in the "Solar Decathlon Middle East" competition to be held in Dubai this November 14-29. A total of 18 student teams will participate in the Solar Decathlon, where the task is to design and build highly efficient and innovative buildings using renewable energies. The sustainable home of the New York University Abu Dhabi team will be equipped with HARTING connectors. 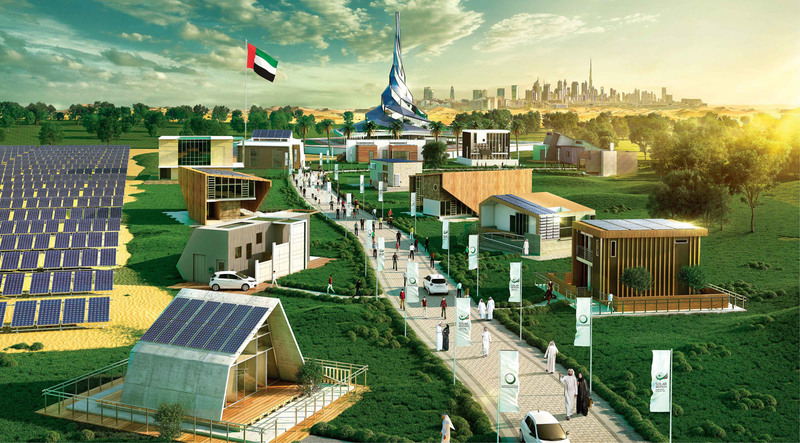 The "Solar Decathlon" is the brainchild of the Dubai Electricity and Water Authority (DEWA) and the US Department of Energy. DEWA also uses HARTING connectors in its power plants and substations. The NYUAD team, which designs "its" house in modular form, relies on quality products from HARTING: the Han® 3A and Han-Modular® connectors. "Simple and fast handling, robustness, a premium on flexible deployment, a long lifecycle and, ideally, tool-free assembly – these are all hallmarks of the Han® industrial connector," says Dominik Nimmesgern, General Manager at HARTING Middle East, United Arab Emirates. Solar Decathlon Middle East: The student-designed, renewability-oriented home of the team at New York University Abu Dhabi will be equipped with HARTING connectors. Nimmesgern sees the competition as an opportunity to win more customers for HARTING from the Gulf States. "Dubai is increasingly turning to electric mobility. HARTING can offer suitable solutions here. The region offers enormous potential for the technology group," Nimmesgern elaborated. Would you like to learn more about our industrial connectors Han® ?